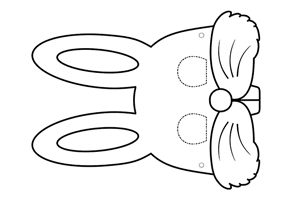 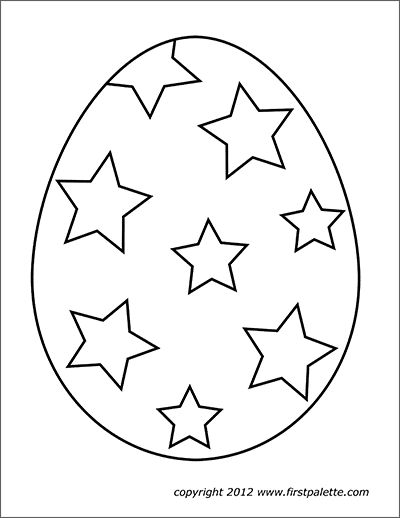 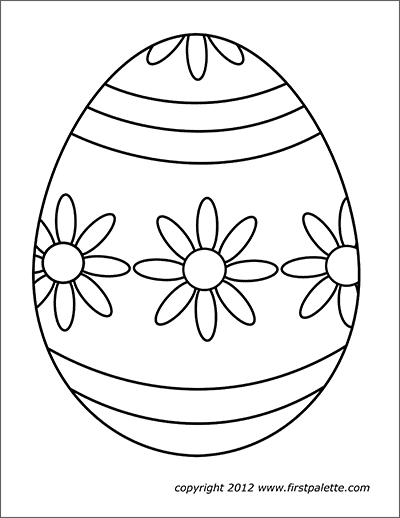 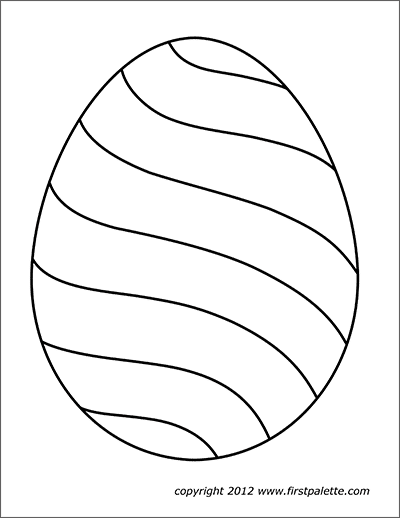 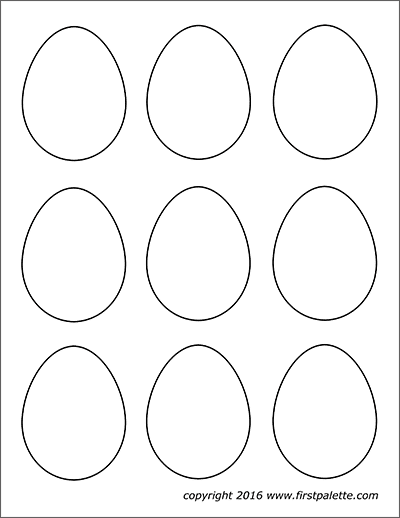 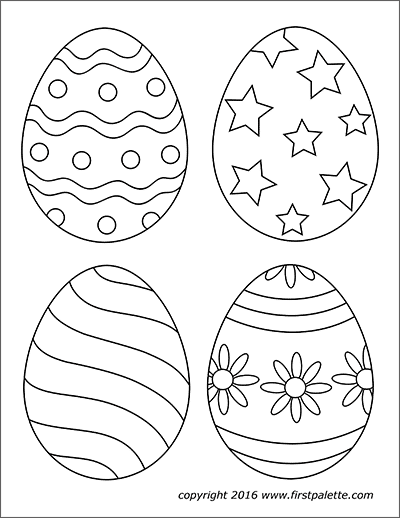 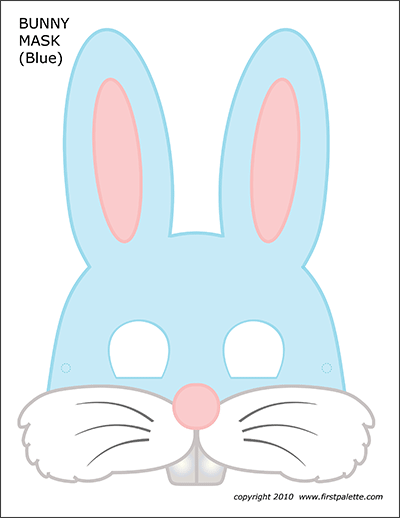 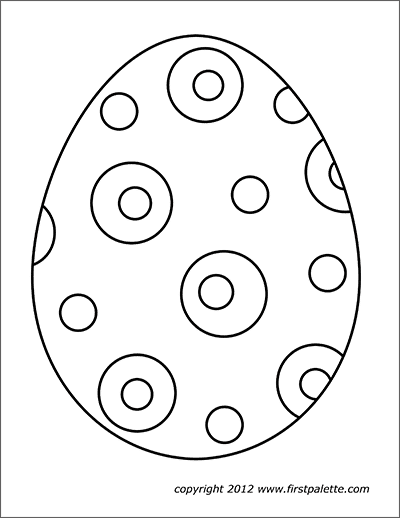 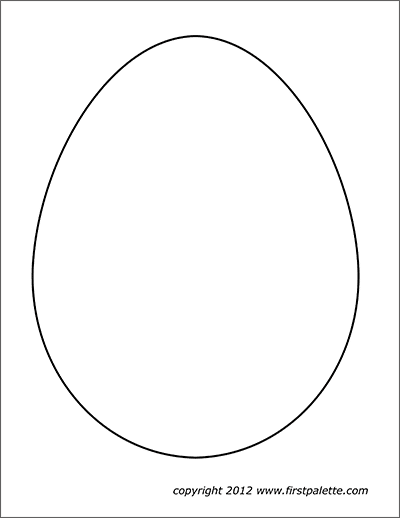 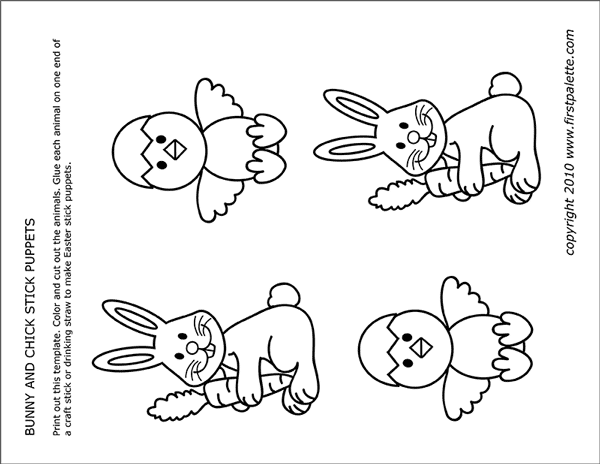 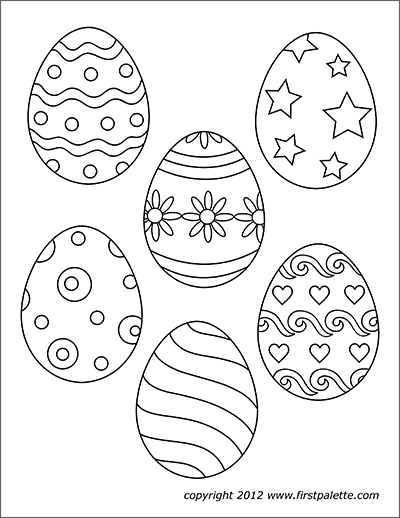 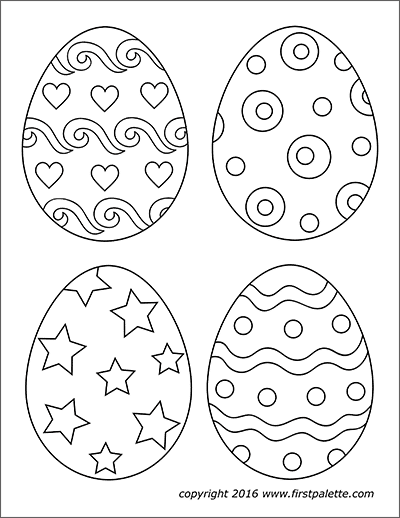 Fourteen free printable Easter egg sets of various sizes to color, decorate and use for various crafts and fun Easter activities. 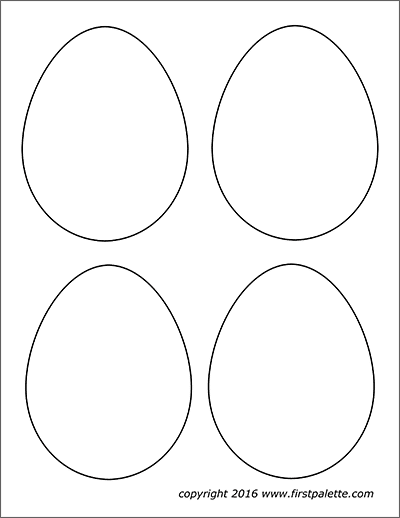 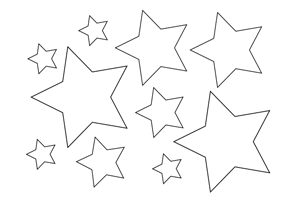 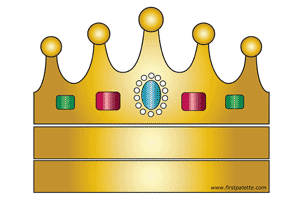 Print out the file on white A4 or Letter size paper or cardstock. 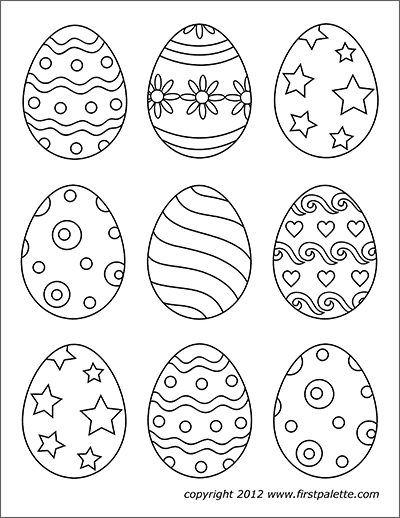 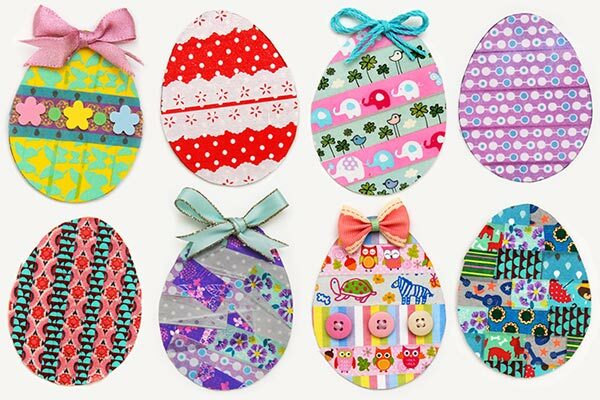 Use the eggs as fun coloring pages or decorate them by gluing various materials like paper, stickers, buttons or washi tape. 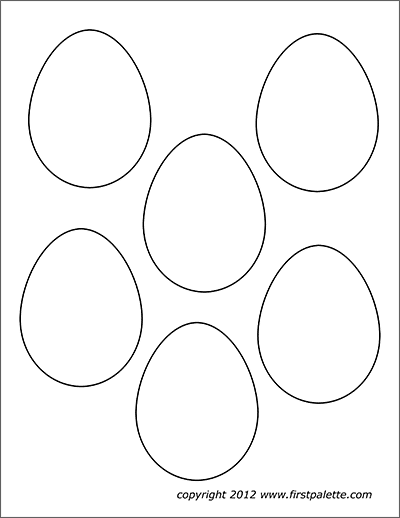 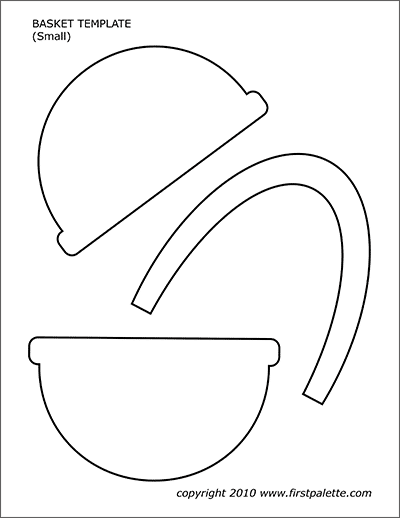 Cut out the eggs. 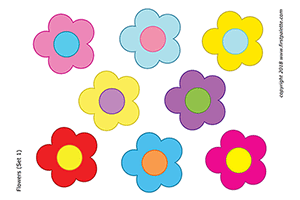 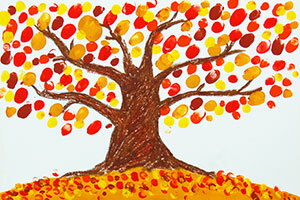 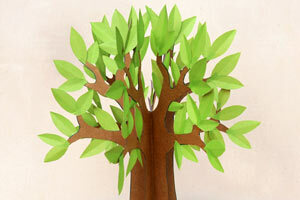 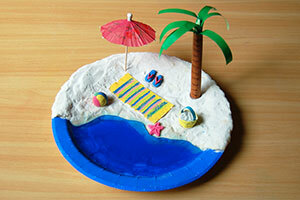 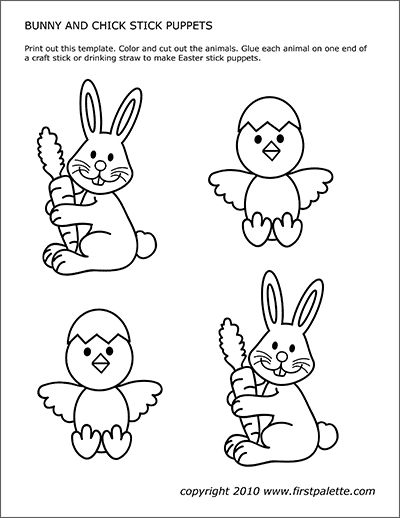 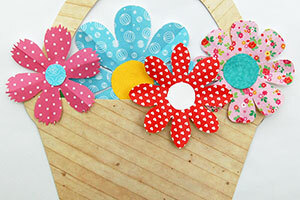 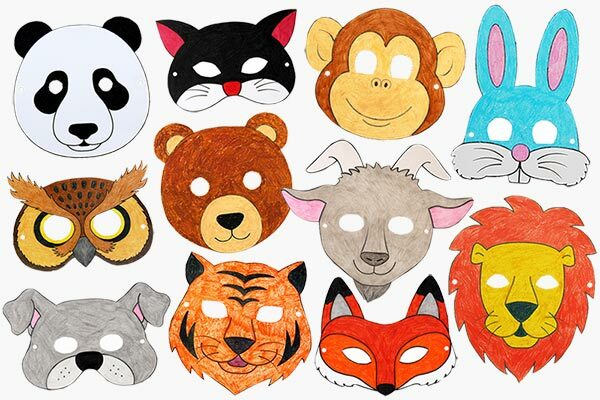 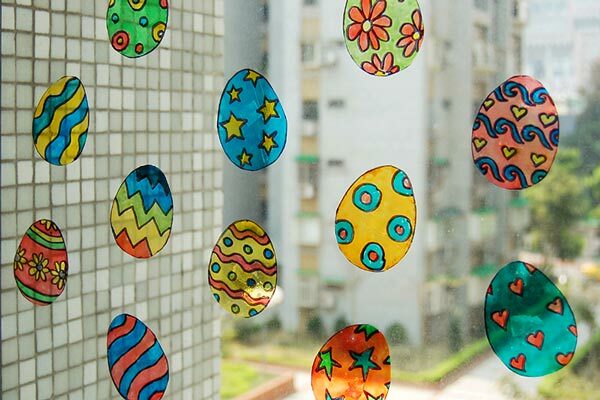 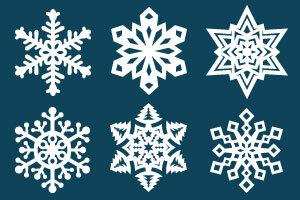 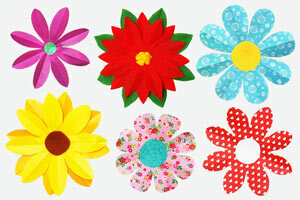 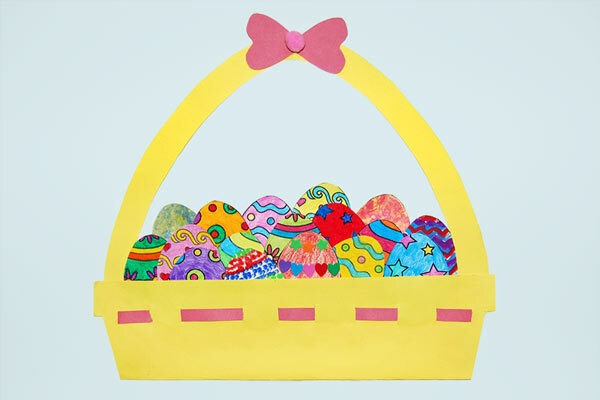 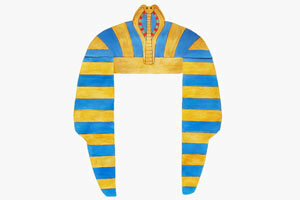 Put them up as room decorations or use them for various Easter craft projects and fun activities. 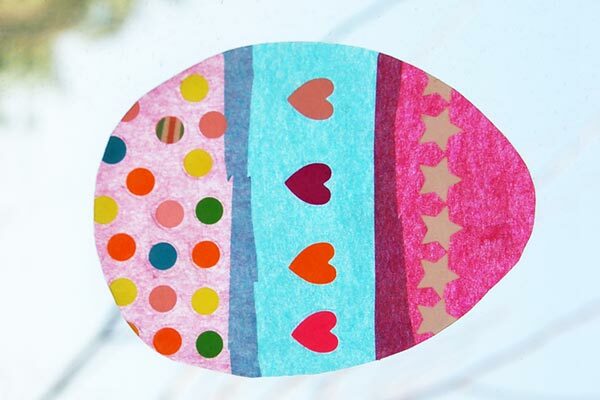 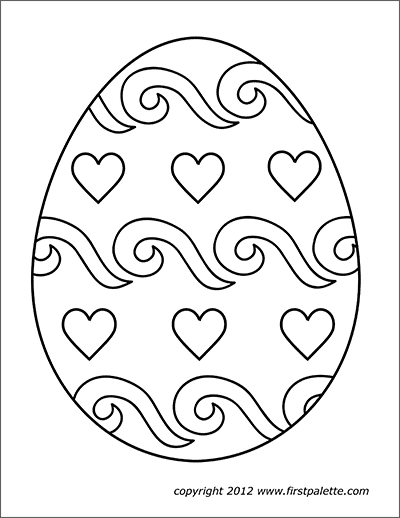 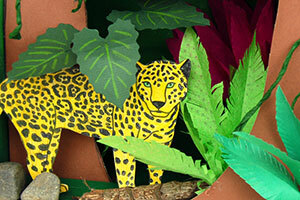 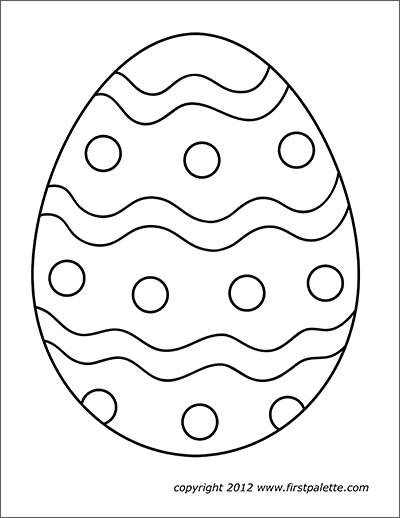 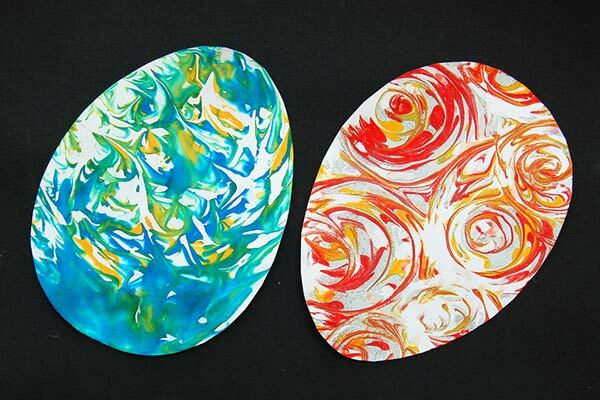 Check out our Easter egg craft ideas below.